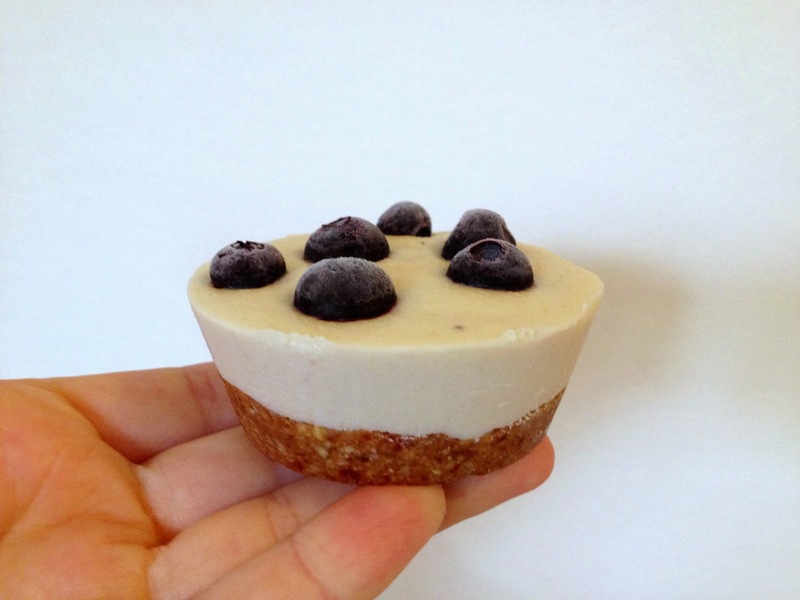 very successful first attempt at Raw Blueberry Cheesecakes - oh my they were good!! 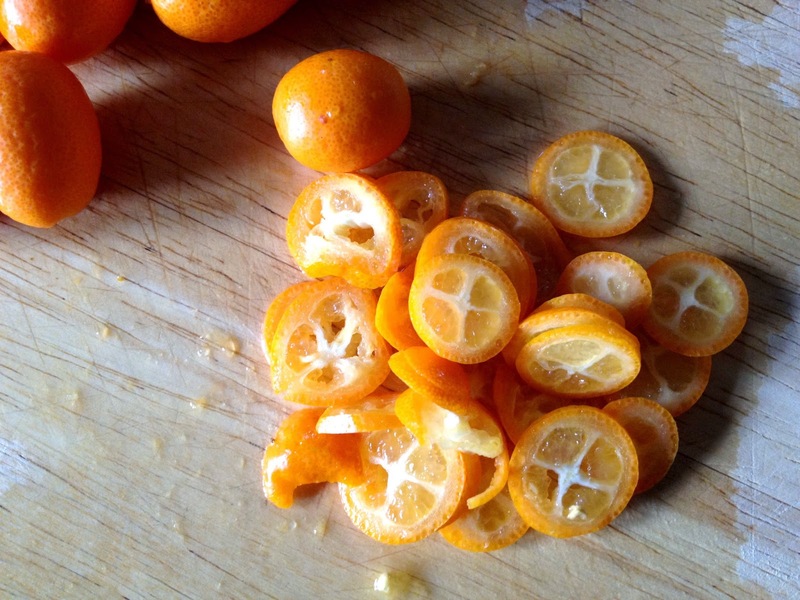 ...and picking the Cumquats off my trees and making Marmalade with them. I used honey instead of sugar and added some freshly squeezed orange juice for the liquid. I'm very happy with the way it turned out - it has a sticky jam like consistency with a lovely delicate taste. It goes very well spread thickly on sourdough rye with a strong cup of tea!! I'm joining in again with Celia at Fig Jam and Lime Cordial and taking a peak in to kitchens all over the world. The thing I enjoy about In My Kitchen is that for every professional looking food blog there's one that's about good honest living and tells it how it is. 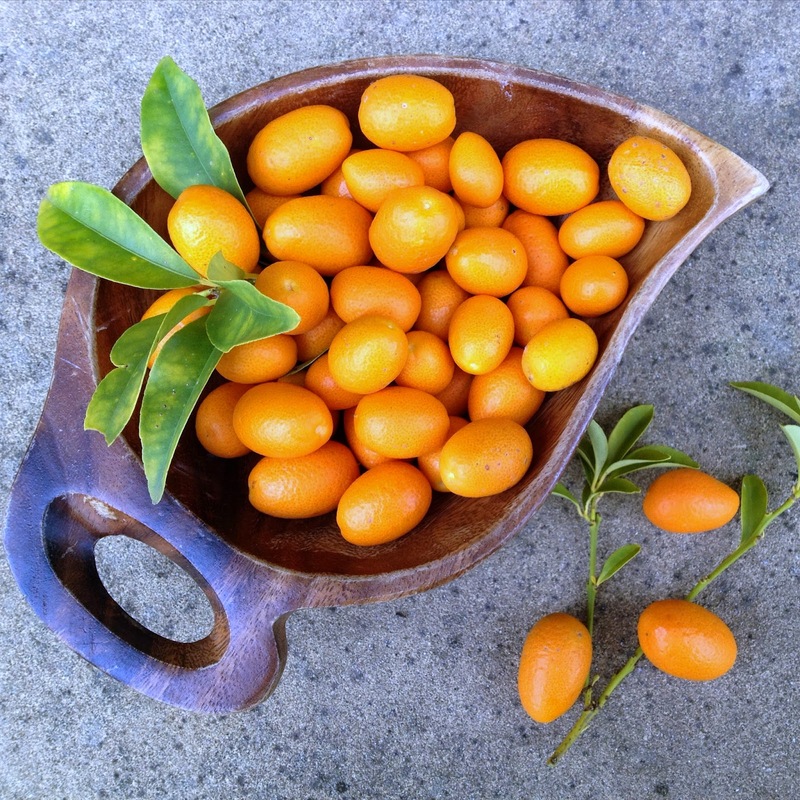 Your cumquat marmalade looks wonderful as do your photos. I'm glad you decided to join in! :) I love the leaf bowl your cumquats are sitting in! And I'm so sorry to hear you've all been sick - there's a bad lurgy going around here as well. 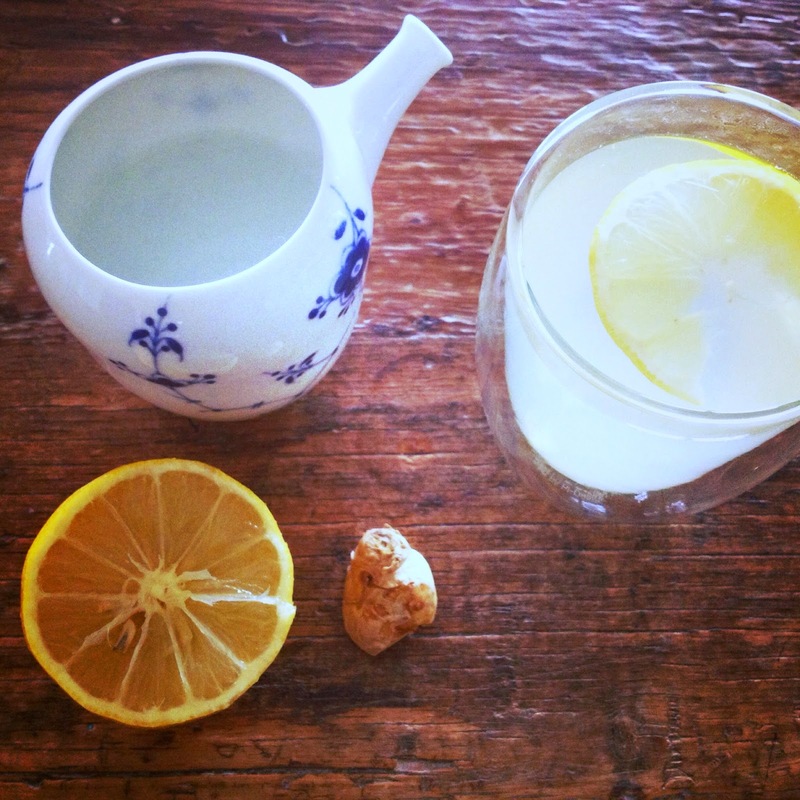 Hopefully the lemon ginger and honey is doing the trick! Tina, would you like me to add a city or state to your IMK listing? Tina, I love cumquats but have never made cumquat marmalade, maybe next year. Yours looks very enticing. Thank you! It's worth giving it a go - delicious !! Ohhhh so delicious! all of it! I loved reading about your kitchen. I always feel very amateurish as well, but I like to think I'm keeping it real. I'm never going to be someone who has time to style all my pictures but I do have time to snap off a few quick iPhone pics and write about them (sometimes I get fancy and attempt a filter too). I hope you keep at it. Those roses are gorgeous and I love the look of those raw cheesecakes. They're making me hungry!! 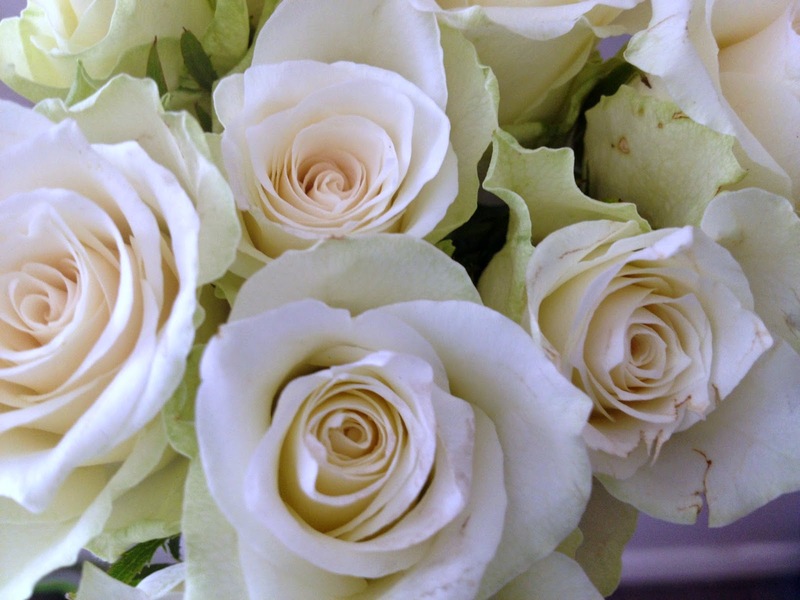 Tina, your Cumquat marmalade looks and sounds delicious... your white roses were indeed stunning... and never, ever 'compare' yourself to anybody else on IMK. Each post blesses us in unimaginable ways. Thanks for sharing your thoughts! I'm late reading IMK's this month as we have been away, but please don't stop chiming in with us. I didn't post this month because other things got in the way, but life is like that sometimes. 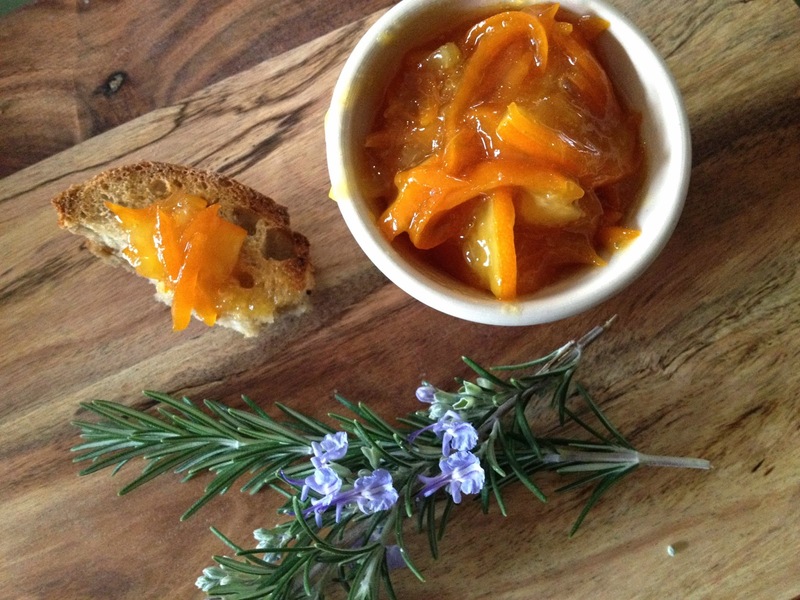 I enjoy everyone's kitchen, and your cumquat marmalade looks gorgeous!